selected to undergo physical verification not to pay anybody for the screening. “The Physical Verification stage is free. If you pay, you will be automatically disqualified,” the scheme said on its official Facebook Page on Saturday. It also warned applicants to be careful in dealing with persons requesting money for the screening. “Some of those asking you to pay are testing you,” it said. The ongoing physical screening for 2017 successfully pre-selected applicants commenced on December 4 and will close on 14. Physical verification stage is the process of physically verifying the age, gender, residential address and local government, academic qualification, and NYSC completion of applicants. 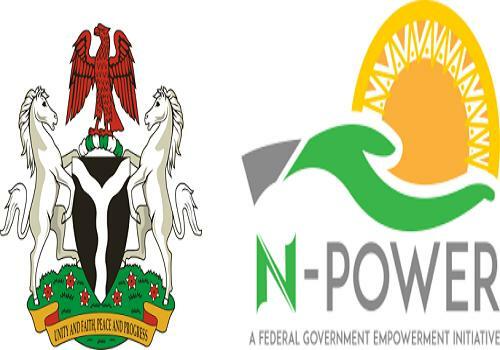 “No matter who anyone says they are or whatever they say to you, do NOT pay anyone a single kobo for Physical Verification,” N-Power said.